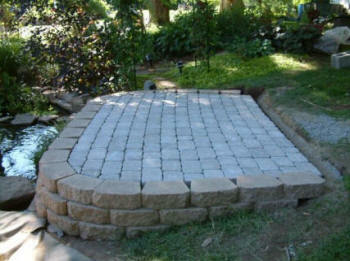 I Need Find Best Local Near Me Contractors Install Ponds. 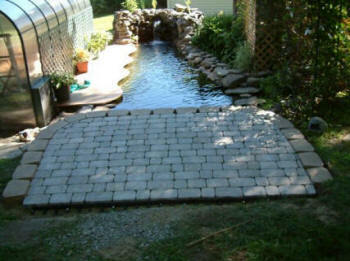 Build our natural ponds waterfalls streams Install/Build Pond & Water features, Koi Pond Builders Replace Pond Liner, Waterfall Company Contractor Replace Pond Pump, Fish Pond Cost. ponds Light, garden ponds Maintained, vanishing waterfalls, babbling brooks. Clean Ponds Remodel. Koi fish, or Nishikigoi, are the product of several centuries of selective breeding of the common brown Asian carp and the German carp. The first color mutations appeared about 1805. Koi are available in all colors from the purest white, through yellow, orange, red, near-lavender, blues, greens and coal black, in limitless combinations. Most popular in Japan are the Kohaku, a pure white fish with persimmon-red patches arranged in a stepping stone pattern. In the USA, favorite types run the gamut from the legendary "Big Three" (Kohaku, Taisho Sanke, and Showa Sanke, the last two appreciated for varying proportions of white, black and red) to the eye catching Ogons, metallic fish that look like they have been hammered from gold or platinum. New developments are the long fin or butterfly Koi and the Gin Rin Koi, where each scale sparkles like a diamond. Koi can be purchased from several importers of Japanese Koi, from pet stores or from garden centers. They are raised commercially in Japan, Singapore, Israel, and in most temperate American states, especially California. They are usually offered in sizes ranging from three to twenty-four inches. Japanese shows are filled with "Jumbos" which exceed three feet in length. Koi starter fish may be purchased for as little as several dollars with nice fish going from about $25 to many hundreds of thousands of dollars. Koi are omnivorous and will eat a great variety of foods. Special Koi food can be purchased. Many keepers supplement them with trout chow, catfish chow, bread, Cheerios, peas, lettuce, spinach, fresh shrimp, earthworms and krill. A real treat for Koi is watermelon. On occasion Koi have eaten slugs! When Koi become accustomed to your presence, they will eat from your hand. Some have even been trained to take food from their owner's lips. Koi dispositions are mellow and their toothless mouths are soft. They pose no danger to smaller fish. A twenty-four inch Koi can be safely housed with four inch Koi, common goldfish, or comets. Very slow moving fancy goldfish may have a problem competing for food. Koi ponds can be constructed from concrete, Gahnite, PVC or butyl rubber liners, fiberglass tanks, or they can be housed in natural ponds (not a hole in the ground.) Ponds should be at least three feet deep with a minimum of three hundred gallons for each mature fish. Though Koi will survive poor conditions, they do best with good filtration and aeration. Remember, Koi do grow and under ideal conditions, they can reach two feet in three years. It is not unheard of for a happy Koi to live thirty years. The record in Japan is two hundred and twenty-three years. 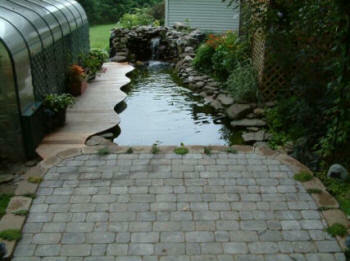 A backyard fish pond offers a aesthetic addition to your landscapes. Installing projects such as these will offer tranquility and relaxation to the whole family as well. 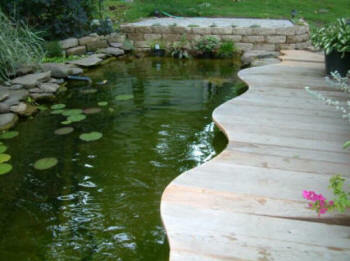 However, building, constructing, and taking care of ponds are not as easy as you think. Much effort, planning, and money must go into these. It is important that you think things through before deciding on installing your very own back yard fish pond. 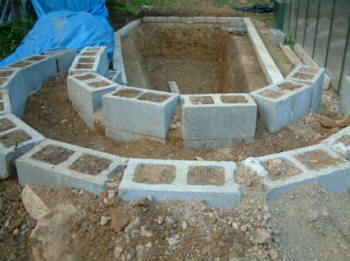 Building fish ponds are not as simple as installing it and letting it go afterwards. It is a consistent and constant endeavor, much like a hobby. Maintenance should be done periodically. Following some of these guidelines may aid you in installing a do it yourself backyard fish pond installation will offer you many years of beautiful, breath- taking low maintenance relaxation by "the pond." Did you know that we offer Koi a low protein diet in spring (and autumn) for the pond's health just as much as the koi's. Koi could quite easily be offered a high protein food in spring as it would not do them any harm, however, the elevated levels of waste produced from feeding such a rich diet would soon lead to a water quality problem - and a koi health problem. We feed koi a lower protein diet because it is better for the fish and the filter. All Day Long! WE DO PONDS We create fish ponds, garden ponds, vanishing waterfalls, babbling brooks, and meandering streams that produce the wonder of natural sites and sounds and increase property values. 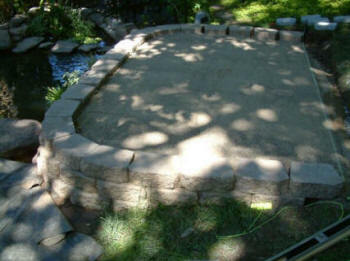 Types of Backyard Ponds Starter Ponds Water Gardens/Ornamental Ponds Fish Ponds Koi Ponds-Wildlife Ponds. Koi emerge in spring with imperfections/sores on their body, or damaged extremities to fins and tail. These symptoms must be treated topically, backed up by a pond treatment regime. Individual koi showing abnormal behavioral signs. Bowl these koi and check for any obvious external lesions, remembering to check the underside of the koi. Treat accordingly. Watch out for ammonia and nitrite levels rising, as early feeding can soon overburden a seasonally immature filter. Feed and monitor water quality in tandem and educate the filter to progressively handle more waste. Water features divide themselves into decorative projects or water gardens. The distinction is that a water garden contains life, while a decorative feature (including most waterfalls) does not. Build Local Pond Design Installation Company FREE Quote ➨ Local Pond Builders Local Water Features Builders Local Pond Repair Cost Local Water Gardens Design Local Install fish ponds. They Repaired my Pond and Waterfall Lighting. 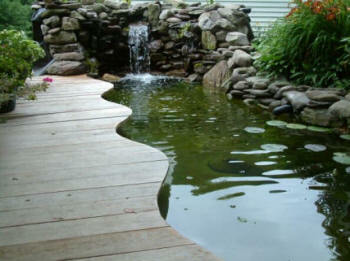 The use of ponds, aquatic plants, fish and water features in landscapes is sometimes called water gardening. There is a wealth of information available about water gardens, ponds and waterfalls because aquatic gardens have been used in landscapes for thousands of years. From ancient Egypt to the neighbor next door, people have been enjoying the musical sounds of waterfalls and the slow but deliberate movement of fish in ponds since the beginning of civilization. If you want a pond built with a soothing waterfall and stream, beautiful plants, fish and Koi we can custom create this for less than you think. Our water gardens, ponds and other water features are custom designed to interact with our clients architectural settings. The beauty of stones and the sound of water flowing will create an atmosphere of healing for any environment. 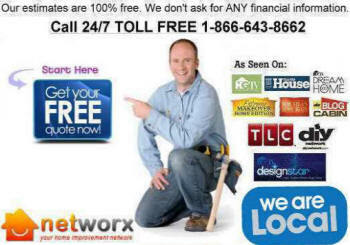 I Need Find Best Local Near Me Contractors Install Ponds Company Cost Build Water Features Koi Fish Pond Repair Cost Yard Water Gardens Design and Install Pond Installers fish ponds, garden ponds, vanishing waterfalls, babbling brooks, and meandering streams that produce the wonder of natural sites and sounds and increase property values..